Welcome to my stop on the Turnabout Patchwork Blog Hop! I love a good quilt book, don't you? 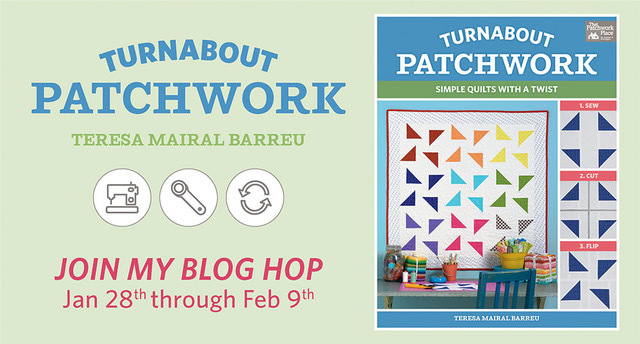 I jumped at the chance to have a look at Teresa's new Turnabout Patchwork book. Grab your copy at that link. I chose to do Arrowhead. There is something striking about it made up in neutrals. I chose to go a different route though, I've been pulled towards gradiating patterns, and I found the perfect fabric in Garden Variety from Lullaboutiqe for Moda. The Arrowhead pattern is perfect for precuts. I chose to use a Layer Cake (2 actually to get the gradiating pattern I wanted). Add some yardage and you have a gorgeous quilt. The pattern was very simple to follow, and very quick to put together. I chose to do the same quilting that was done for the quilt in the book, but I used my fancy wavy stitching on my machine. It was a simple finish to a simple quilt. I wish it hadn't been a bazillion degrees below zero, because I would have loved to have grabbed more photos. You could easily get this pieced, and dare I say quilted, in a weekend. You know, if you didn't have kids that needed to be fed or anything like that. Ha! I am excited to be able to offer the opportunity to you to win your own digital copy of Turnabout Patchwork! Since I don't like to have a lot of extra fabric hanging around my space, I'm also giving away all my "leftovers" from piecing this quilt. This includes FORTY-THREE 10" squares. 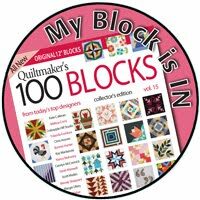 I am participating in day one of the blog hop, but we have days and days of beautiful quilts to look forward to! 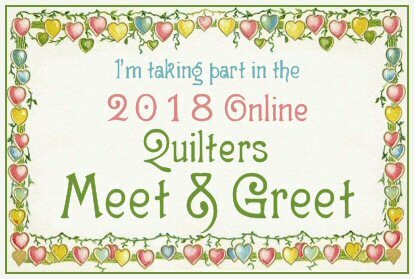 Don't miss my fellow quilters/bloggers as we hop through Feburay 6th! 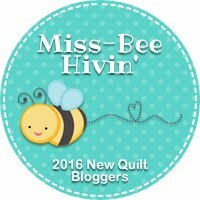 So many bloggers, so many quilts. You are going to be drooling by the end! Don't forget to visit Teresa! I really like this. The colours are awesome. Well done. 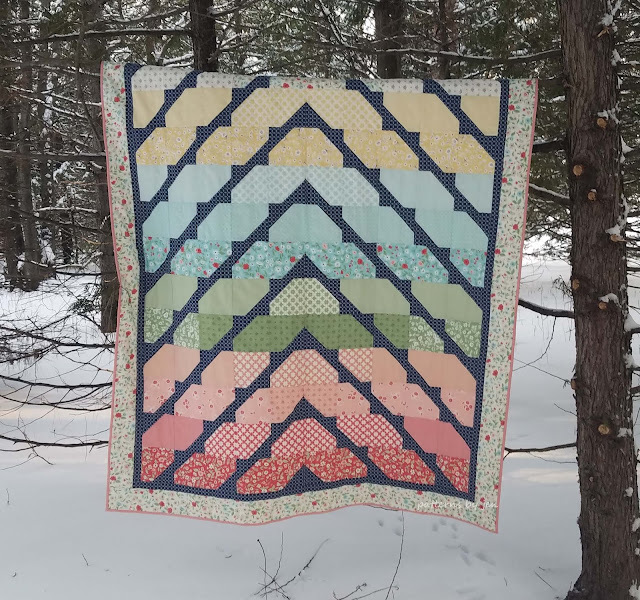 Your Arrowhead quilt is beautiful! Thanks for sharing this. Your quilt is gorgeous! I love the way you used the fabrics/colours. Feels so springy on such a cold winter's day. Just beautiful! Beautiful version of that quilt. I love the colors and they look just gorgeous. It really is a fun book, isn't it! 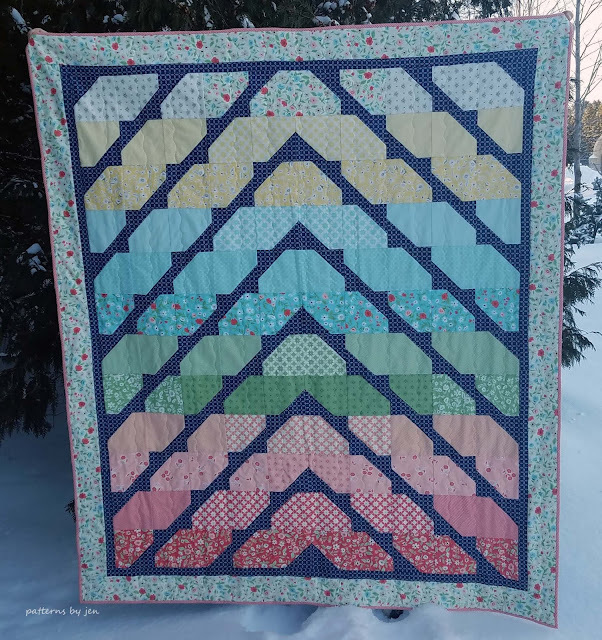 I've enjoyed all the quilts made on this blog hop and yours is certainly one of my top choices! Using a layer cake is a great idea to save time!Teresa is such a creative person. I think this would be the first one I would make. Wonderful quilt. Pretty pretty!!! 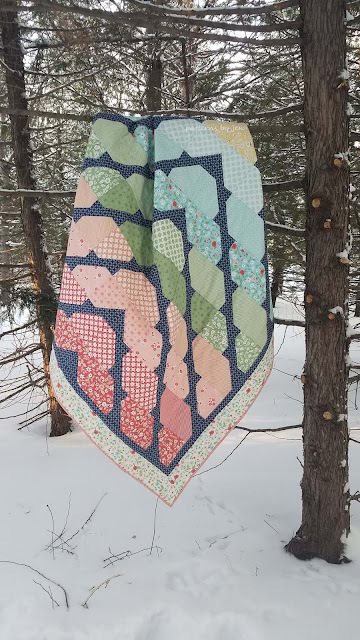 Love this quilt pattern!! Your Arrowhead is stunning! Thank you for sharing! As for books I actually knew how many I have. I moved in October and am just getting ready to move again in March so I am purging and sorting. I went through my books, cataloguing the ones that have at least one “have to make” patterns in them and donated another 6 boxes to my local Guild for the library. It was hard but I know others will enjoy them as much as I have! Gorgeous quilt, Jen! Love it! Nice job on the quilt. Great! Great colors and fabrics on this one! Beautiful. Love the muted rainbow effect! Island Batik Getaway Hop ~ Oh Deer!